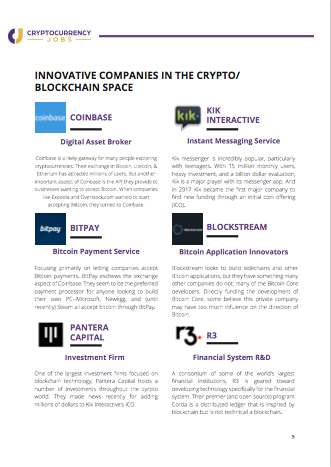 We've done the hard work and created a punchy guide to the cryptocurrency and blockchain industry, so you can get up to speed quickly on the internet of money. 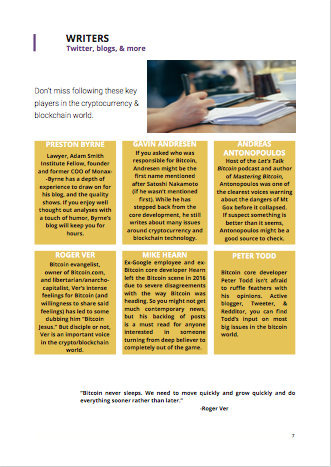 Your Desktop Reference Guide to the Cryptocurrency and Blockchain Industry. 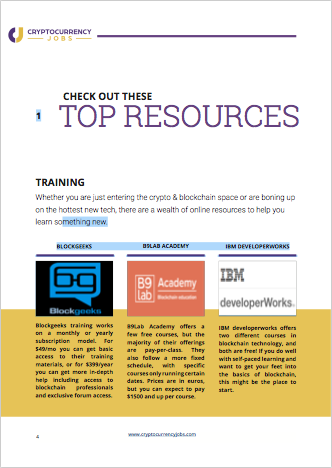 Download free and print a copy. Why Wait? Enter your email, subscribe to our news feed. 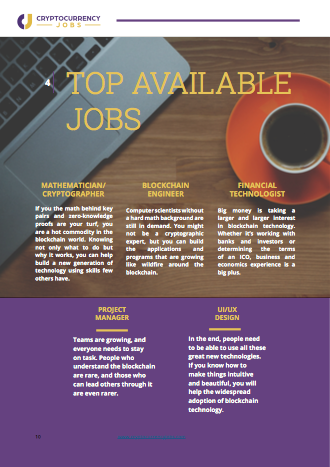 You pick the schedule (feel free to unsubscribe immediately after getting your report), but we hope to earn your ear by continuing to provide you the best blockchain and cryptocurrency careers insights. 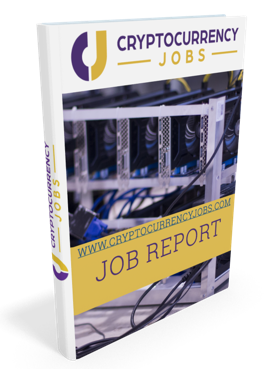 Disclaimer: By clicking the download link you agree that the information provided on this website and accompanying material (included but not limited to the report) is for informational purposes only. It should not be considered legal, career, or financial advice. You should consult with an attorney, recruiter or financial advisor to determine what may be best for your individual needs.